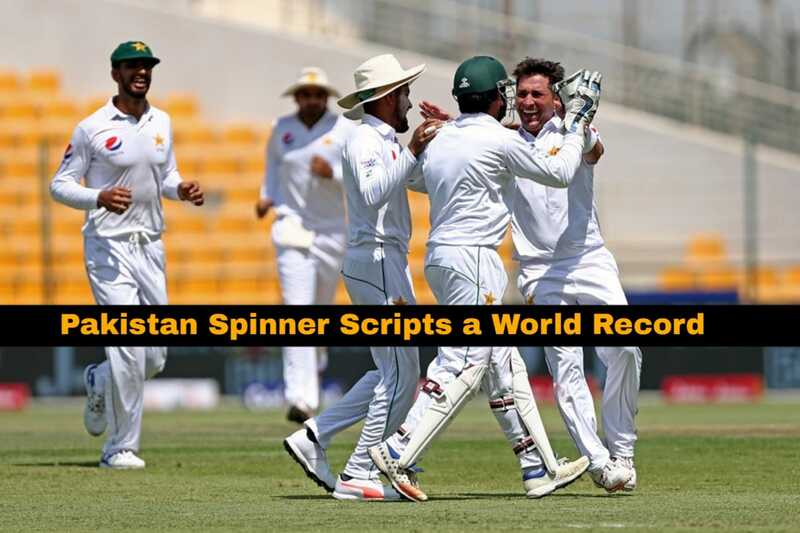 Pakistan leg spinner Yasir Shah scripted history during the third and final test match against New Zealand in Abu Dhabi on Thursday. The 32 year old trapped nightwatchman Will Somerville right in front of the stumps to pick up his 200th test wicket, becoming the fastest bowler to reach 200 test wickets. The 32 year old reached the milestone in his 33rd test match, bettering Australian leg-spinner Clarrie Grimmett who had achieved the feat in his 36th test way back in 1936. 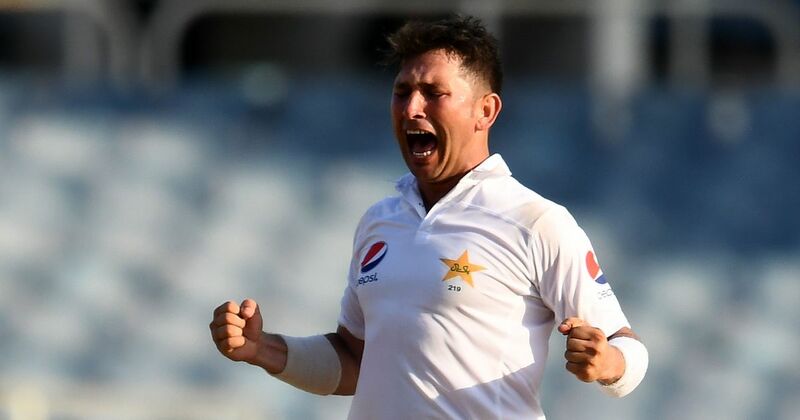 Earlier in the series, Yasir became the first bowler since Anil Kumble to pick up 10 wickets in a single day of a test match when he finished with career best figures of 8/41 in the first innings of the second test match and followed it up with 6/143 in the second innings. His 14 wickets in the match helped Pakistan level the series 1-1 at Dubai after a narrow loss against the Kiwis in the first test at Abu Dhabi. The 32 year old came into the third test match with 15 wickets from 32 test matches and managed to pick up 3/75 in the first innings. Yasir was denied any more wickets in the first innings courtesy of a resilient knock by wicketkeeper batsman BJ Watling but managed to dismiss Tom Latham and Will Somerville in the second innings to complete 200 test wickets. With his 200th wicket, Yasir now has 27 wickets in the three match test series with one more day to go. India’s Ravichandran Ashwin sits at the second spot alongside Grimmett in the list of fastest to 200 wickets. Australia’s Dennis Lillee (38 Tests), Pakistan’s Waqar Younis (38 Tests) and South Africa’s Dale Steyn (39 Tests) hold the other three spots in the top 5. Yasir Shah has been a key performer for the Pakistan cricket team ever since he picked up 7 wickets against Australia on test debut. He finished with 12 wickets in his debut series and followed it up with 15 in the next against New Zealand. He continued his emphatic run with the ball with 24 wickets against Sri Lanka in 2015, a 10 wicket haul against England at Lords and 21 and 25 wickets respectively in the next couple of series against West Indies. He is also the second fastest to reach 100 test wickets (17 Tests), only behind English cricketer George Lohmann who achieved the milestone in 16 test matches.